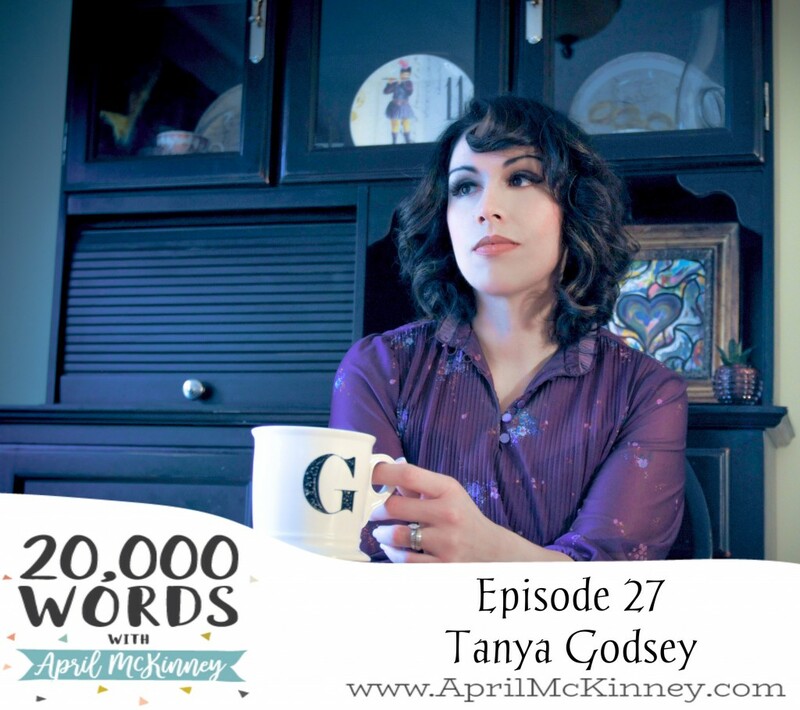 Singer/Songwriter Tanya Godsey is my guest this week, and our conversation included some topics that we’ve never discussed on 20,000 Words before! She shared wisdom and insight from her life as a woman of color and growing up in a immigrant community, as well as her experience as the spouse of someone suffering from depression. I was so thankful for her vulnerability, she is obviously a woman of God, seeking him in all she does. 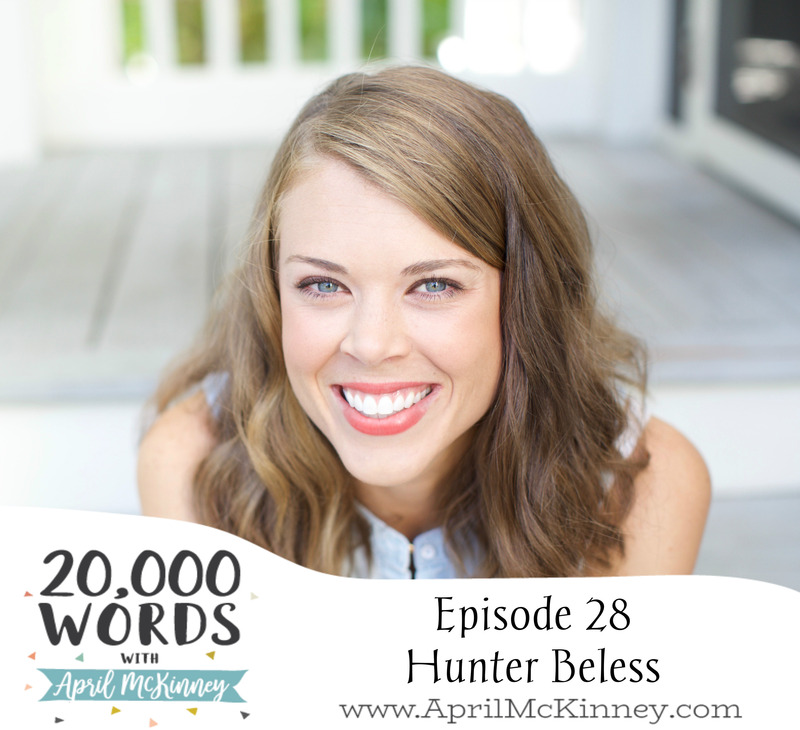 She is also a mom of 2, so we discussed what “Soul Care” looks like for her. Share this with a friend and go find Tanya over on website and social media, linked below! She is such a talented lady, and I was honored to have her on the show!